Classes are expressive and fun and will help to build your child’s confidence whilst learning life long skills. Not to mention the amount of opportunities our dancers get to perform. 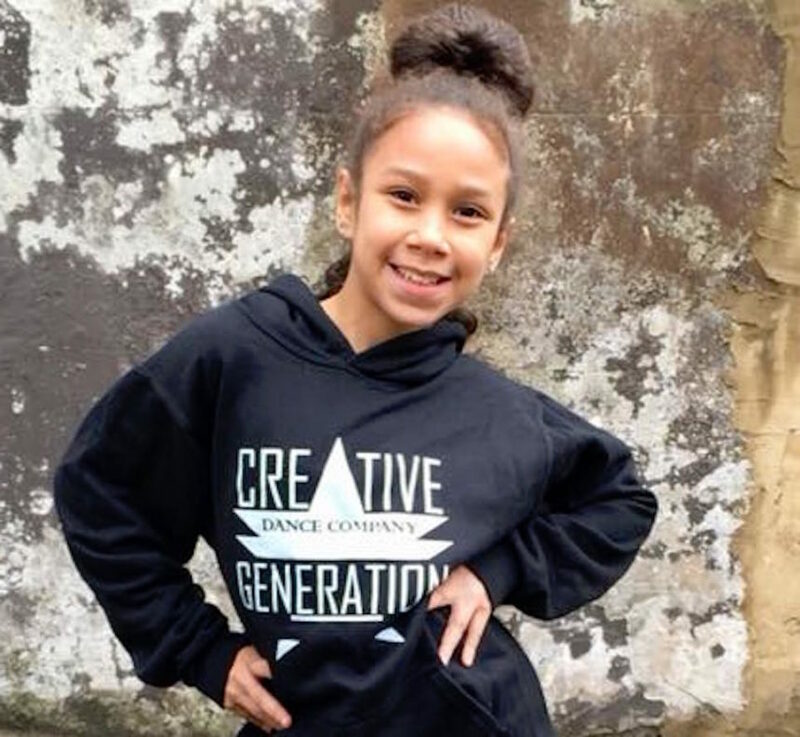 This class Incorporates Street Dance, Pop, House and Freestyle. These classes will help improve confidence, dance skills and team work.